You're a spiritual being playing in a human experience . . . but what does that mean exactly? We look in the mirror and we see a physical form. But when we can shut up that mind chatter, we can get to realise that we are so much more than just a body. First and foremost, we are spirit, so of course, being able to connect with what we ARE is a piece of cake ;) But how? 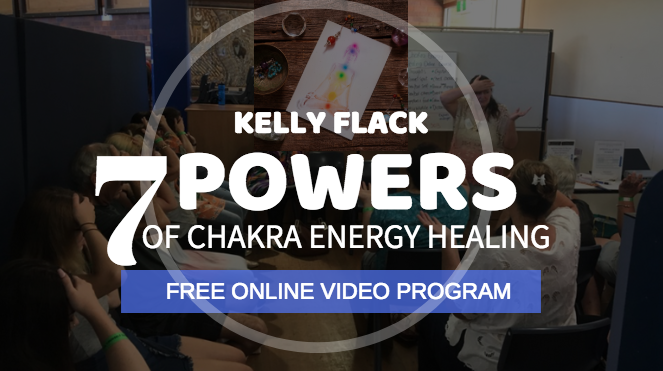 First of all, you can start by learning more about Chakra Energy Healing. Your Spirit Team consists of angels, archangels, guides and also people and pets that could have passed over. That's right! You have the ability to connect with loved ones because they are still very much spirit and of course, vibrational energy - just as you are. The only difference is, you are still working through physical form. Your Spirit Team are the ones that help to relay messages to us in the way of a feeling, a thought, a whisper. Keep an open mind and "listen" for the information that they are so often eager to provide. We just have to shut up [our racing minds] and get out of our own way. Here's a one page download that you can use to call your guides to you. It's free :) Have fun with it. Connect with your Spirit Team. They are made of energy too. Everything is. Your thoughts are also energetic in vibration so calm your mind to make a stronger connection and receive the messages that could change the direction of your entire life. It's all energy!